Grocott’s Mail readers should be informed that the Settler City’s “crowning glory”, the Settlers Monument atop Gunfire Hill, may shortly be no more. 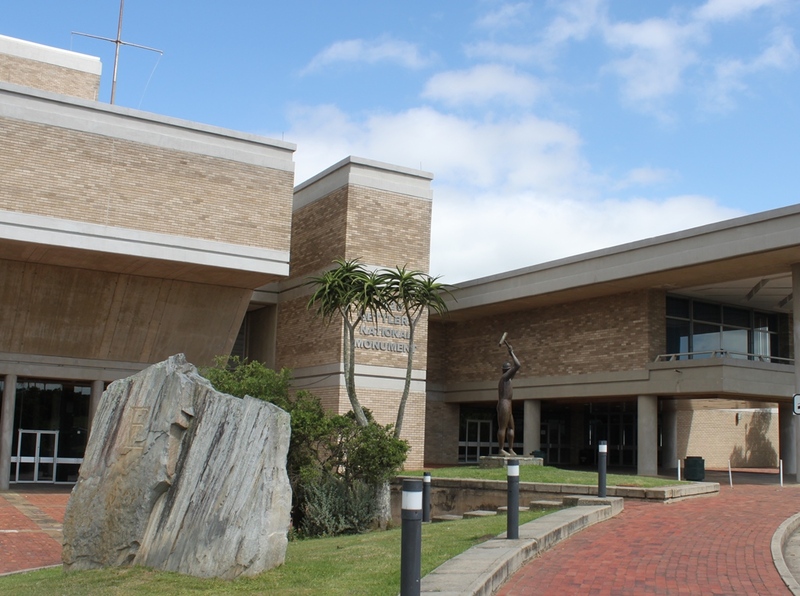 The CEO of the National Arts Festival and Executive Director of the Grahamstown Foundation, Tony Lankester, has confirmed that a name change is being considered both for the Monument building and the Grahamstown Foundation. 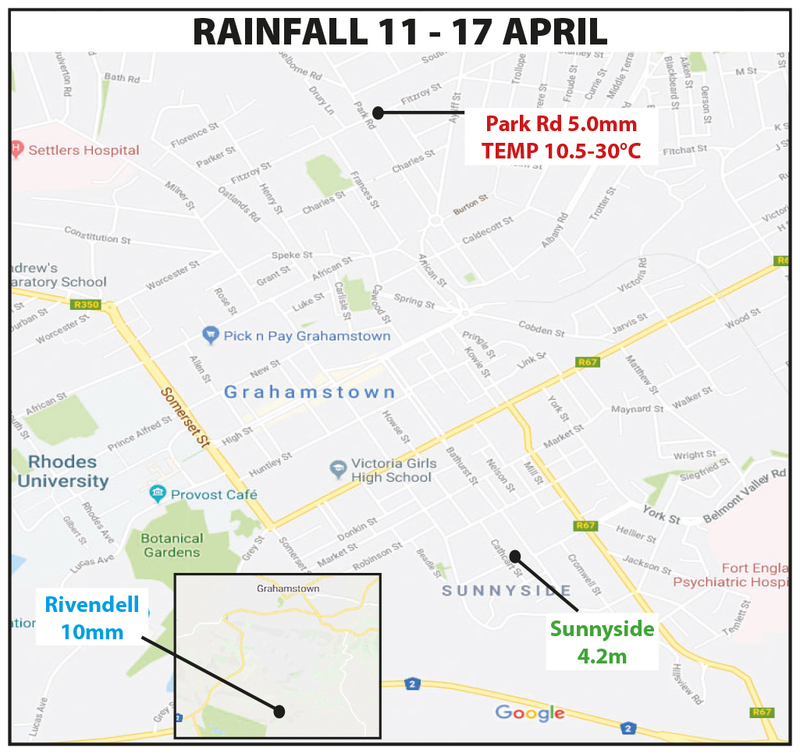 The proposed name changes follow the gazetting of a new name for the city on the eve of last year’s Grahamstown Festival. The Festival responded immediately by adopting the name of Makhanda Festival even before the name change became effective. 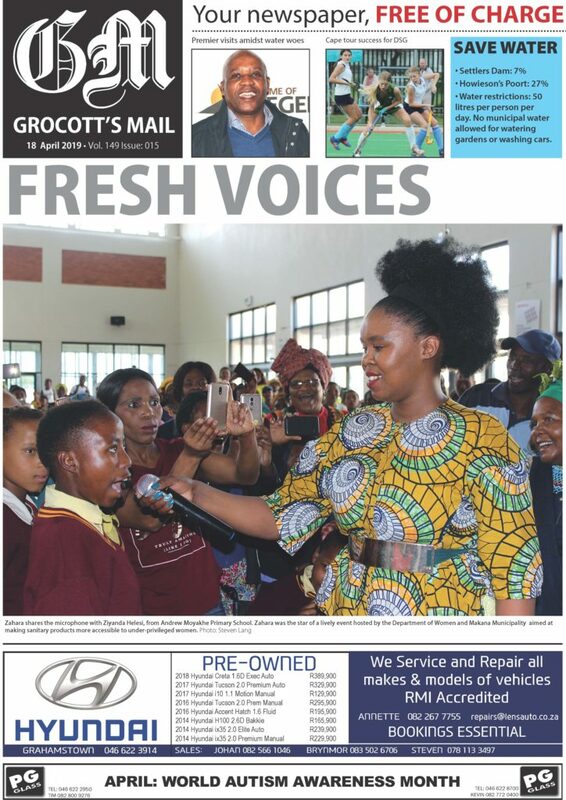 The Minister of Arts & Culture, Mr Nathi Mthethwa, has since announced his final decision that the name of Grahamstown is now Makhanda but the decision is now the subject of a court challenge. It is believed that the Department of Arts & Culture, which is now the Festival’s main funder, is also behind the move to change the name of the Settlers Monument and the Grahamstown Foundation and that the Department wants the changes to be made before 2020 which is the bicentenary of the arrival of the 1820 Settlers. Responses to the proposed renaming of the Monument and the Grahamstown Foundation is mixed and the Port Elizabeth-based, 1820 Settlers Association, has itself reserved comment on the matter. The Monument was officially dedicated on 13 July 1974 for use “for all that is good and for the healing of a nation.” The dedication is reflected in the inscription around the Monument’s fountain “That all may have life and have it more abundantly”. The concept of a “living monument” is mainly attributed to the influence of Rhodes University’s Prof Guy Butler who also originated the idea that the Monument should be used for the purposes of an Arts Festival. The Monument’s main auditorium is named after Butler. No official plans have as yet been announced for the bicentenary of the 1820 Settlers in 2020. Thank you for giving me the opportunity to respond to Jock’s letter and to correct some of the impression it creates. As I have explained to Jock on a number of occasions, the decision to review the name of the building was taken some years back by the Foundation Council and ratified at the Foundation’s AGM by its Directors and Members. That timeline is important yet, perhaps because it serves his case to conflate it with the City name change debate and process, Jock chooses to skate over it. The decision to change the Monument’s name was made independently by the Foundation Council after much discussion at least a year before the gazetting of our City’s name change by the Minister. And there has been no involvement by, discussion with or submission from the Department in regards to the Monument’s name before or since. The Monument is a landmark building, an important one for our City and discussions around its legacy, its role, what it symbolises and what it can symbolise in the future need to be approached with sensitivity and thoughtfulness. And that’s precisely how we intend to proceed in the course of the next few months, with a public process that will invite all to make submissions. We would hope that all those who have an interest in the building and its future approach the engagement in a similar spirit.